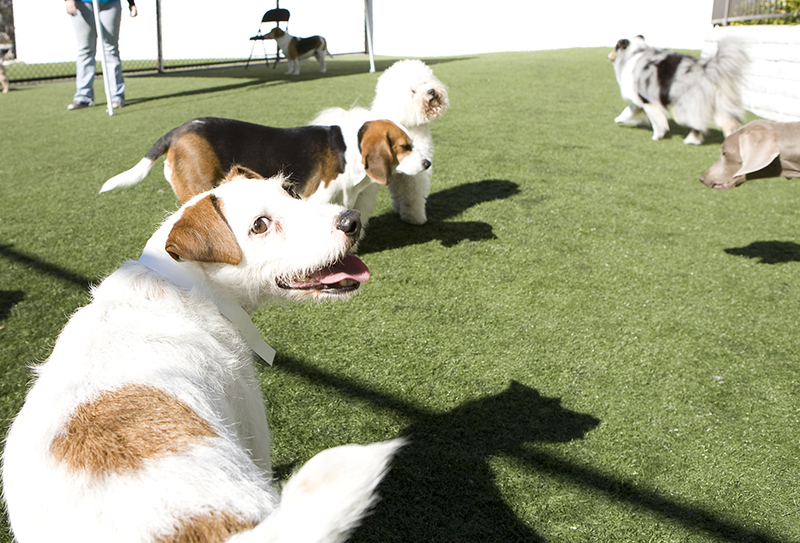 Pet Suites offers Doggie Day Camp — an exclusive program designed with your dog in mind. 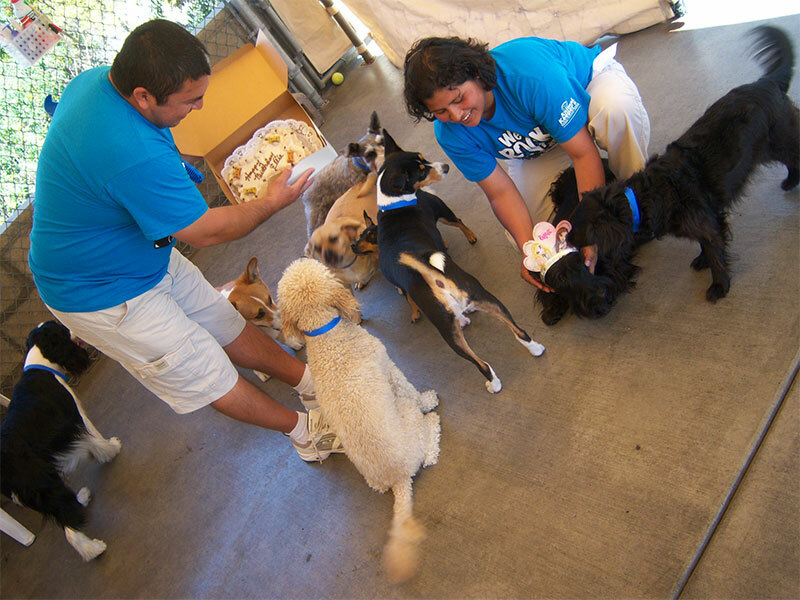 We give them a balance of exercise, socializing and fun with our Day Camp staff. 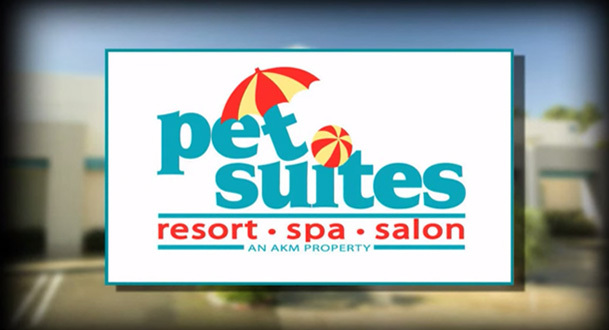 Pet Suites proudly offers a full service pet spa and grooming service at all of our facilities. 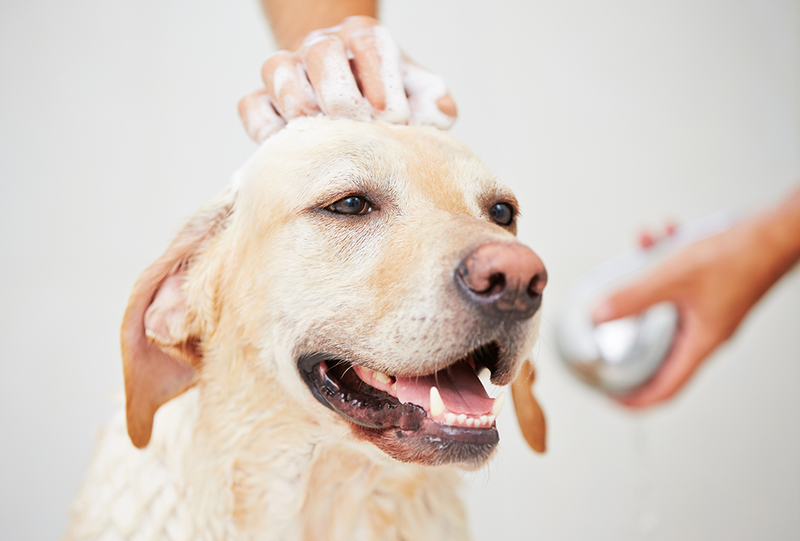 Whether just a bath, a groom or a full on spa treatment with blueberry facial we can satisfy your grooming needs. 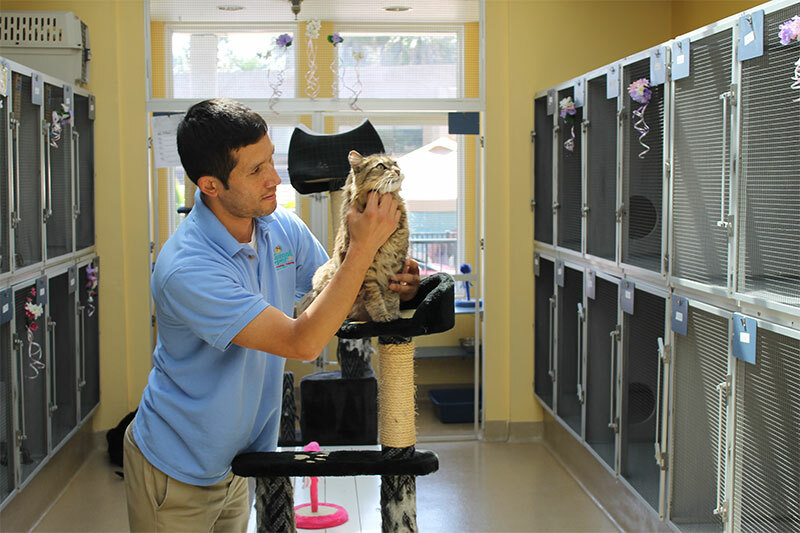 Pet Suites offers a complete, professional training program. 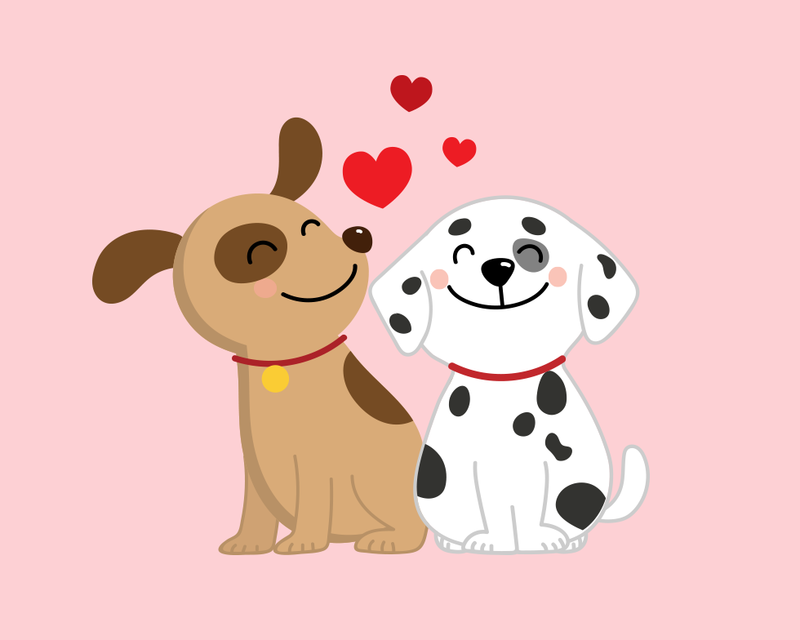 Our classes are conducted by experienced pet trainers using safe, humane methods. 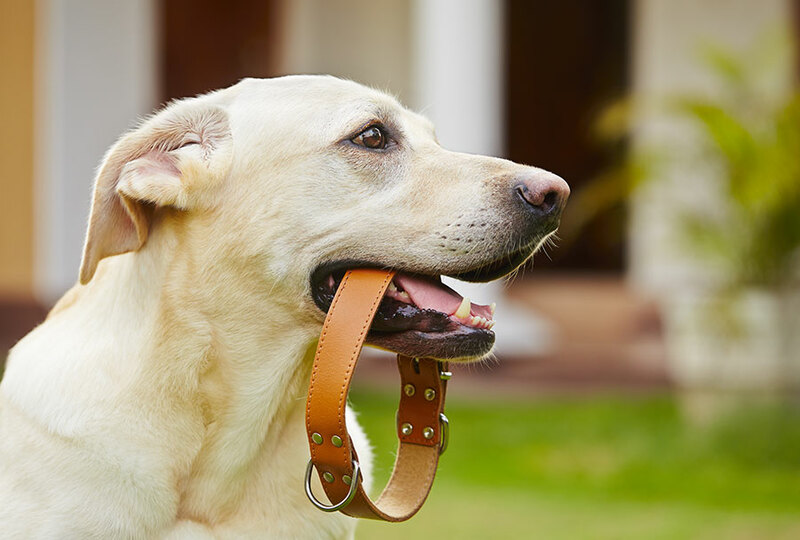 All of out trainers are members of the Association of Professional Dog Trainers. 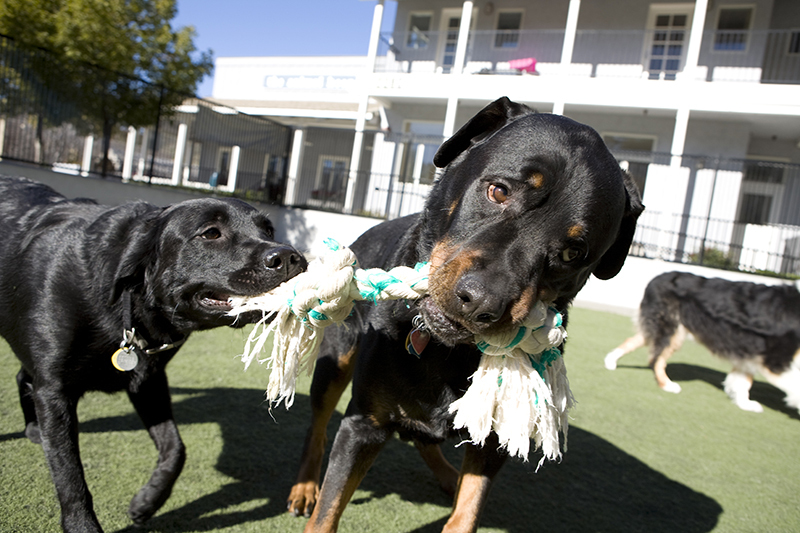 At Pet Suites we like to keep your pets entertained and busy when they stay with us.